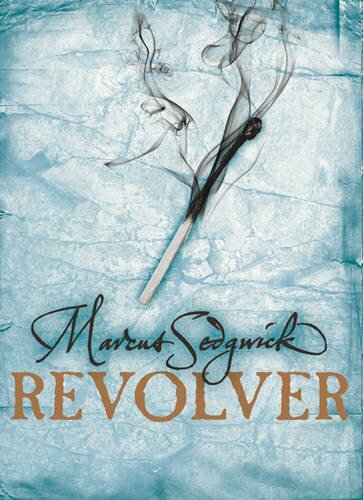 Set during the gold rush in the late 1800’s, early 1900’s in Alaska, Revolver is a stunning short novel about the hard life faced by those that tried to make a life there. I was immediately attracted to this book for two reasons; 1) being from Canada I’m keen to tuck into anything about the frozen arctic, 2) the title set me up for a thrilling mystery. Sedgwick cleverly plays with structure, skipping back and forth between the present and the past, every so slowly unravelling the mystery Sig’s father has been hiding. I found the story thick with suspense and a chilling feeling of menace that kept me hooked from beginning to end. Although it’s a small novel, don’t underestimate it. It may be deceptively small, but it brings up enormous questions about the ethics of violence and the moral dilemmas that surround owning and using a gun. Captivating read. Recommended for any high school aged reader. 4 stars.